Egypt’s Attorney-General Nabil Sadeq on Saturday ordered a judicial inquiry into a terrorist attack in New Zealand on Friday, among the victims of which were four Egyptian citizens. 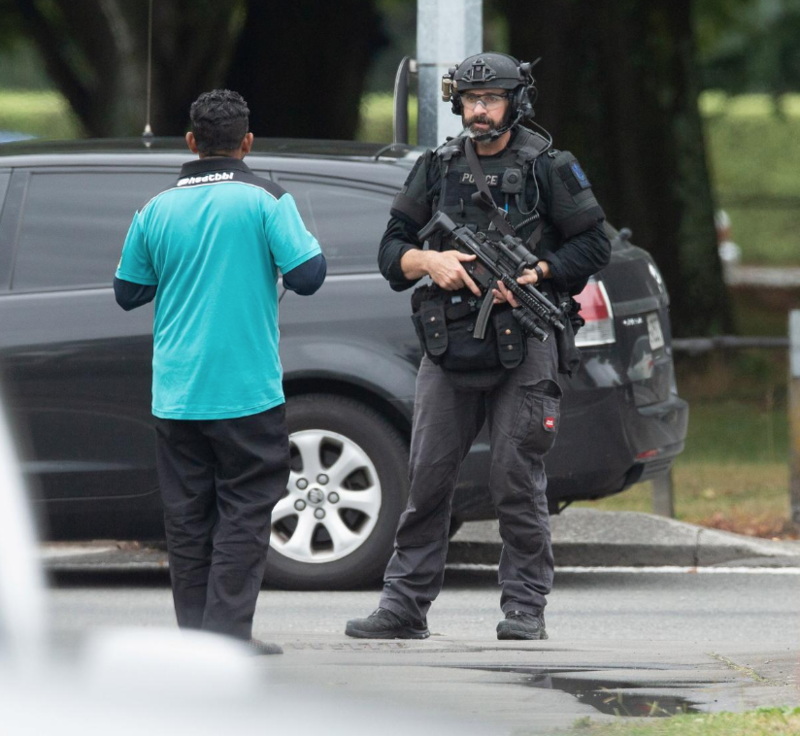 A white nationalist gun-man shot dead 49 people at two Christchurch mosques in New Zealand. The shooter, 28-year-old Brenton Tarrant stood trial on Saturday before a city court where he was charged with murder. A statement issued by the Office of the Attorney General in Egypt on Saturday stated that Sadeq ordered the Department of International Cooperation to prepare a memorandum with the Public Prosecution’s demands and send it to competent judicial authorities in New Zealand. Sadeq requested official copies for the investigations conducted into the incident alongside forensic reports and footage from recordings and surveillance cameras present the scene of incident.